Bring your laptop to Daejeon to learn hands on how to tackle your chemistry & materials science problems with computational chemistry! After the workshop you will can explore the ADF Modeling Suite further for one month. In the one day workshop you will learn how to set up, run and analyze calculations on molecules, surfaces and bulk structures. We will cover the molecular DFT code ADF, periodic DFT codes BAND and Quantum ESPRESSO, the fast and approximate DFTB module and reactive MD code ReaxFF. 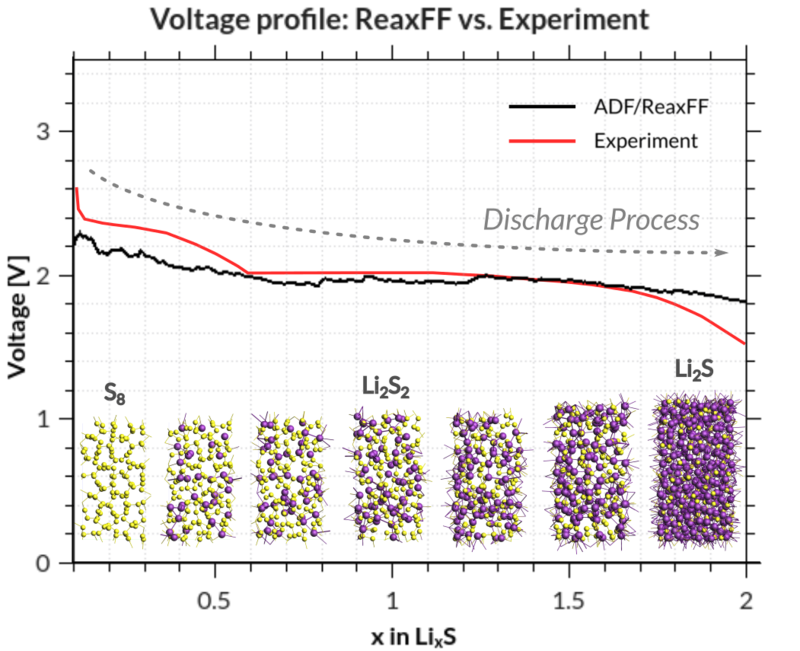 Depending on interest we will study properties such as NEXAFS, UV/VIS, band structures, dielectric function, charge transport, diffusion constants. Let us know if you would like to have a specific or general ADF workshop at your University or Institute! We gladly adapt the schedule and suggested exercises according to the interest of the participants. Subscribe below for notifications on upcoming workshops.